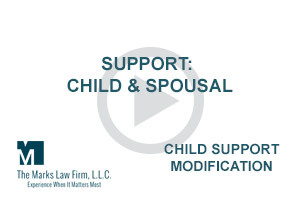 Divorce, Legal Separation, Child Custody, Child Support, Mediation, Orders of Protection, Stepparent Adoption, Trust and Estate Planning and other matters that are vitally important to you and your family. 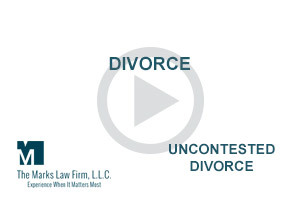 A Family Law Practice can be your advocate and help you navigate these important issues so that you can get the best possible outcomes for your specific situation. Many people are unaware of the extent to which the law impacts family life, but when individuals want to formalize a relationship, the law comes into play. 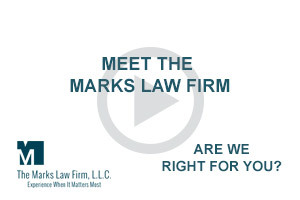 Whether it’s the formation or dissolution of a relationship, or possibly charges in the juvenile court system or dangerous situations that may require an Order of Protection, a Family Law Practice like The Marks Law Firm can help you protect the most important things in your life.